1) 100% tested before shipment. 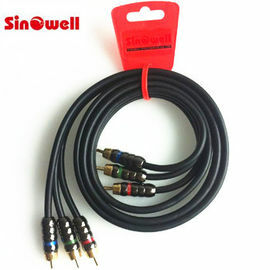 3) 2 RCA cable for earphone, 3 RCA cable for TV, DVD and so on. 5) High speed and high quality performance. 6) Length and colour depend on customer. 1. 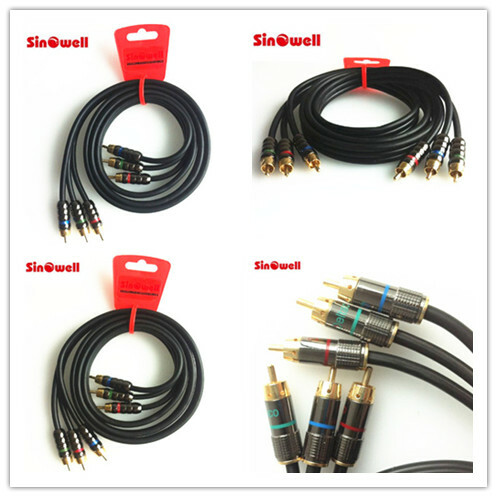 Professional design team provide special design for ur cable and unique design for both opp bag and carton box. 2. 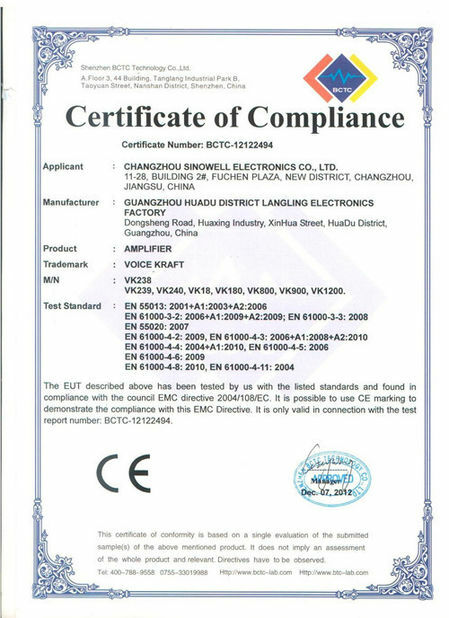 Experienced workers and QC team ensure high quality and 100% testing before shipment, and no NG PARTS outflowed. 3. Large-scale production capacity and competitive price promise timely delivery and advantageous position in the market. Our packing including: Polybag, Blister Card, gift box with blister, paper bubble bag…etc. 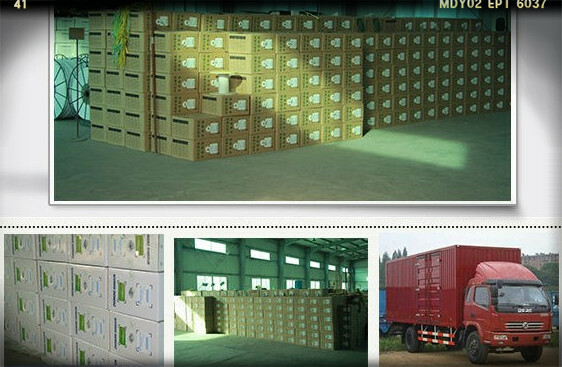 We can design packing according to our customer’s detail requirements.